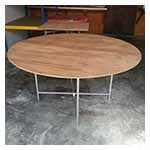 c/w Painted / Galvanized metal frame (1.6mm) and Canvas (0.4mm - Made in Korea). 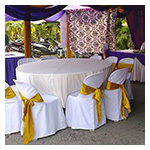 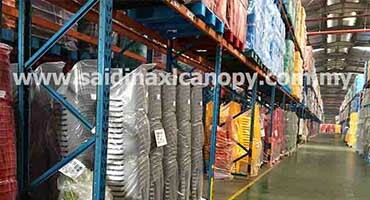 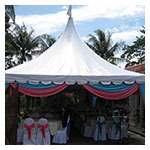 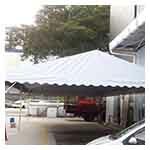 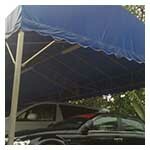 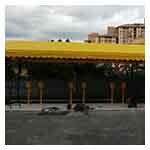 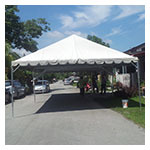 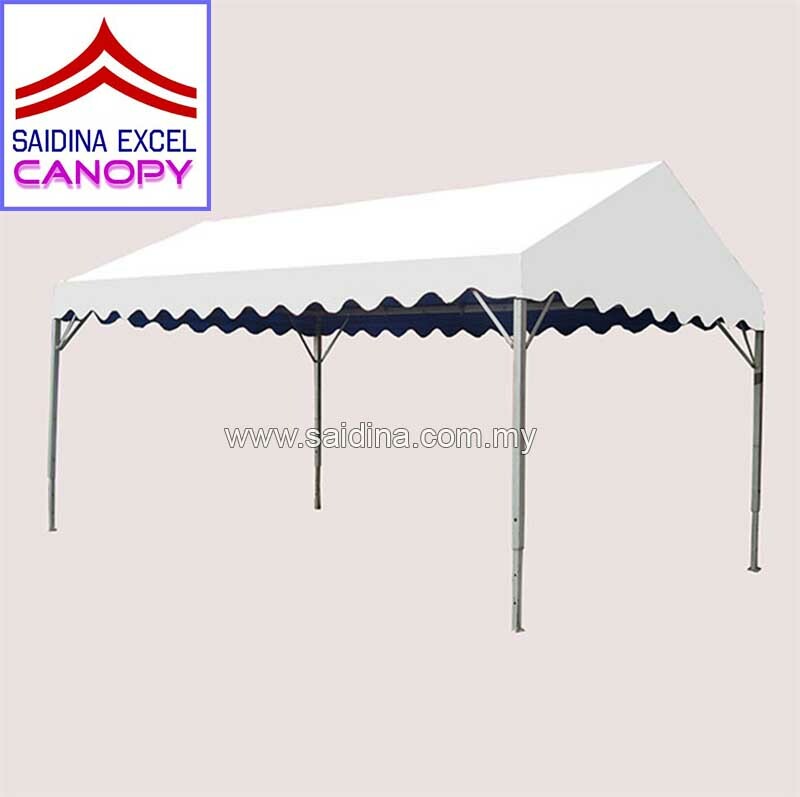 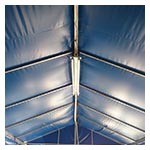 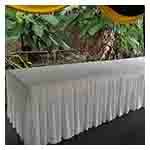 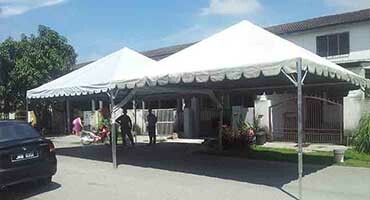 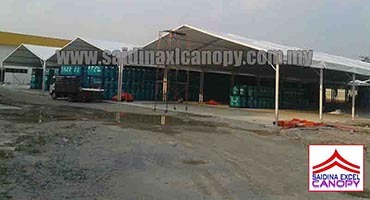 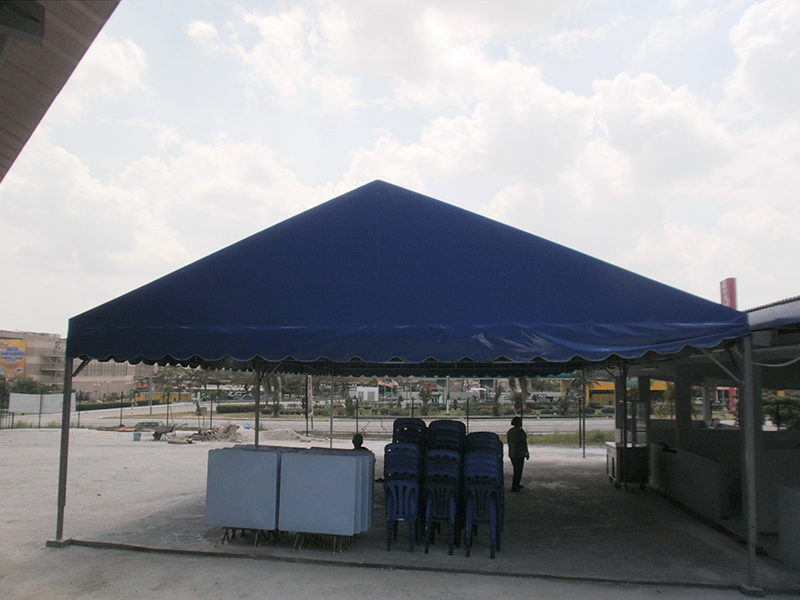 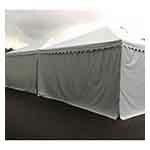 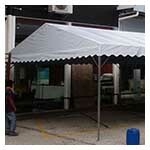 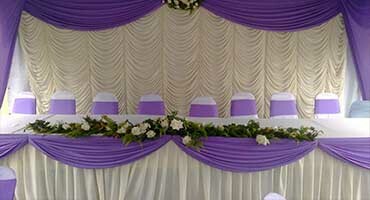 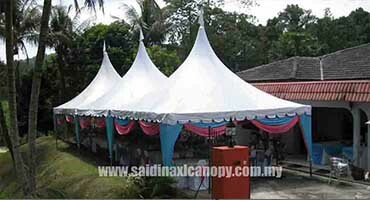 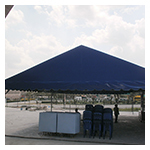 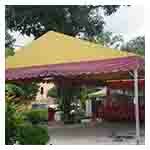 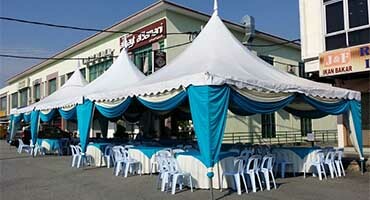 A Shape canopy is specially designed with rigorous quality control. 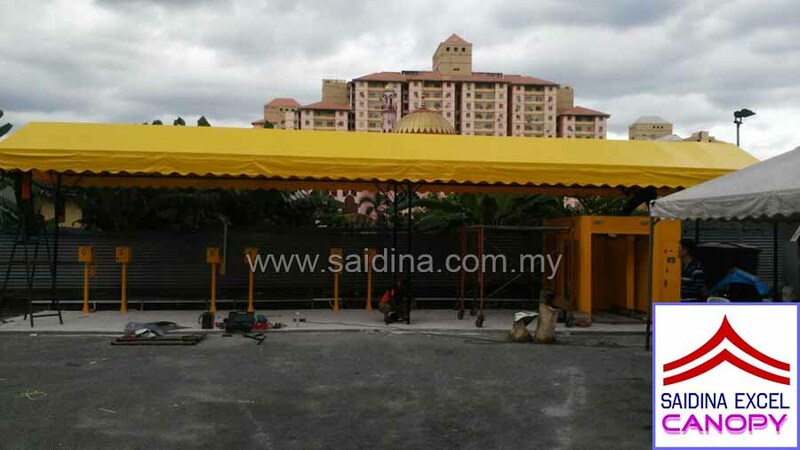 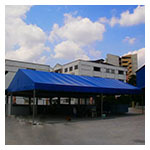 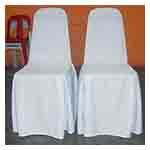 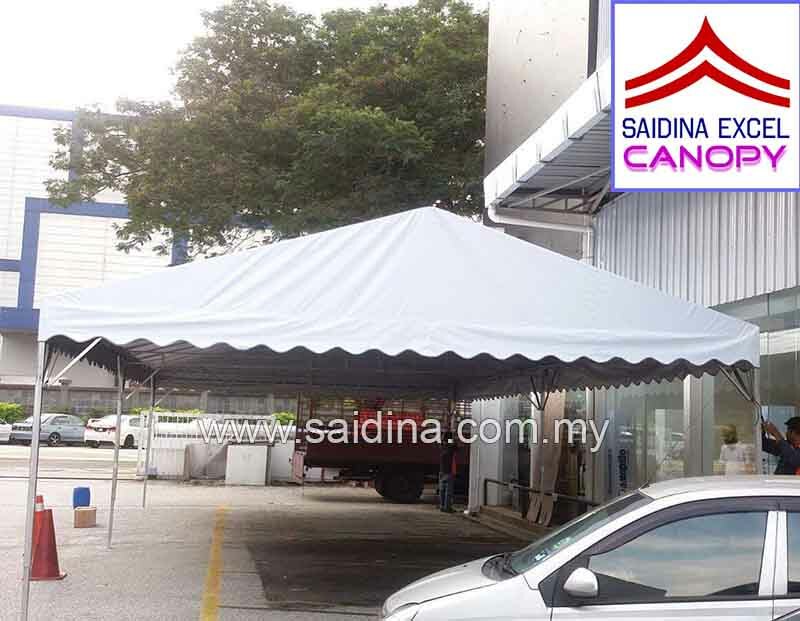 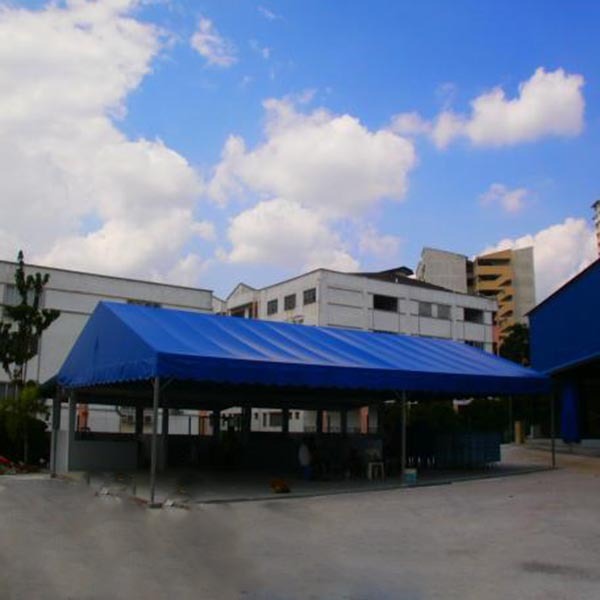 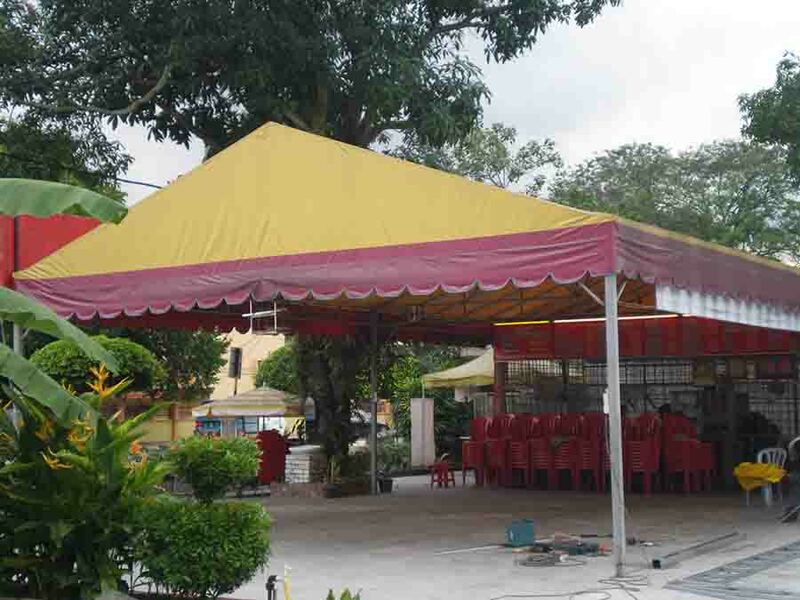 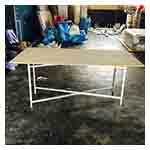 The canopy is made using high quality material either painted or galvanized metal steel with 1.6mm thickness and Korean made canvas (0.4mm) which make it last much longer than ordinary canopy. 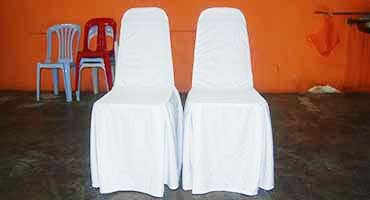 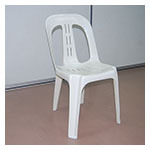 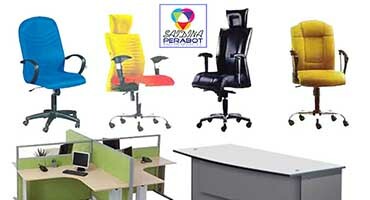 - Made by mold (molding) which is right on each side. 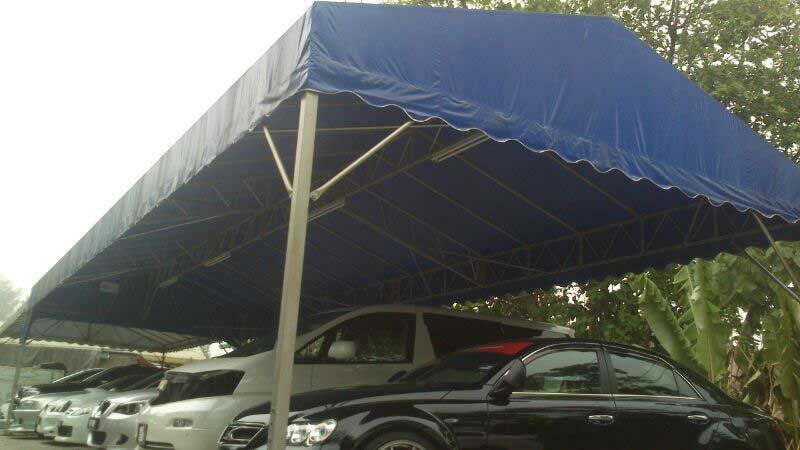 - Easy to install. 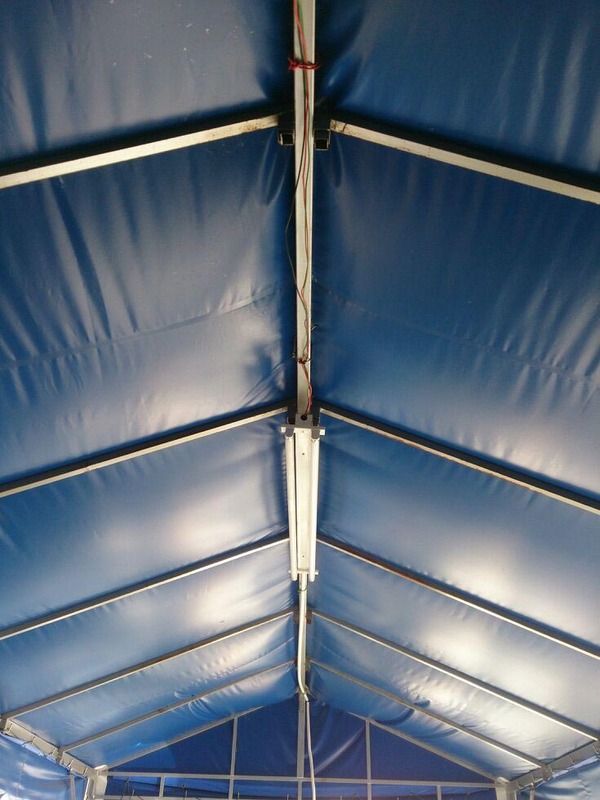 You won't to be worry of wrongly fixing. 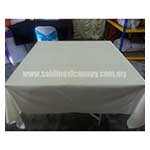 - Came with high quality canvas imported from Korea.